Is it even possible to have a throwback from only 6 months ago? Well, in honor of the Pittsburgh rapper’s 24th birthday today, we felt it to be somewhat justified. 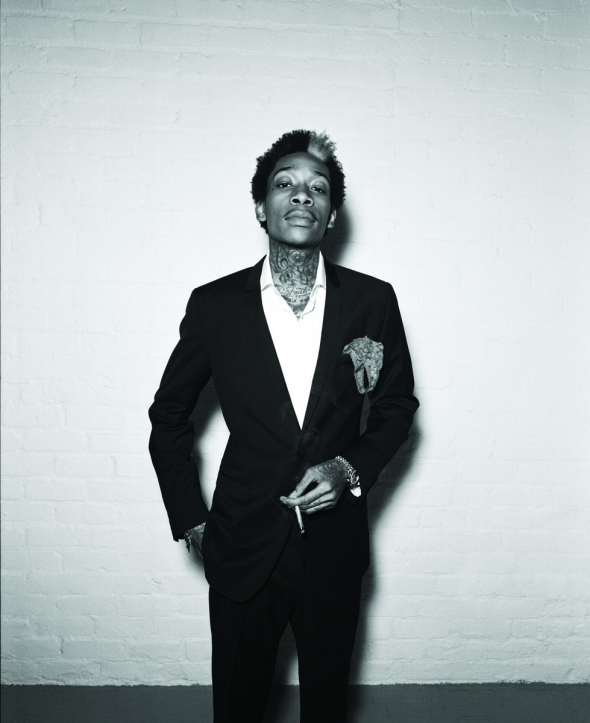 The first track off his debut studio album, “Rolling Papers,” really sets the stage for an album that is full of memorable hooks, catchy beats, and a laid-back flow that is unlike any rapper out there… oh yea, and he may mention a thing or two about getting high.